Man Overboard are premiering their cover of Senses Fail’s “Cute When You Scream”, off their upcoming Rise/Pure Noise Records split 7″, out March 3rd. 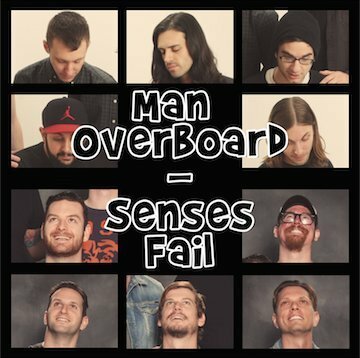 Man Overboard and Senses Fail will join Bayside on their 15 Year Birthday Tour from March 5 to April 4. 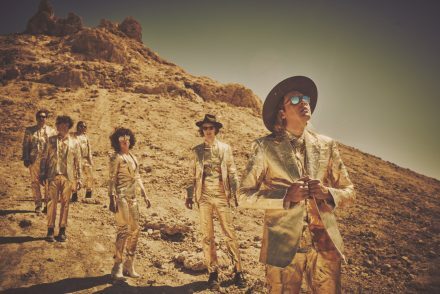 Tickets for the shows are available here. EMA to release original score for new Chloe Sevigny movie #Horror! Shares new track ‘Amnesia Haze’.